How do we listen to God speak to our hearts, minds, and wills—especially above the noise and stress of the modern world? 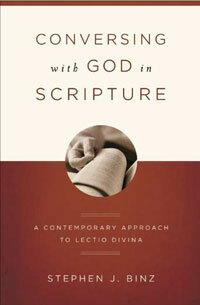 What is the process of discerning God's will? 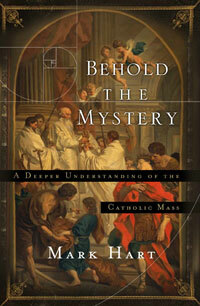 Best-selling author and popular EWTN host Fr. 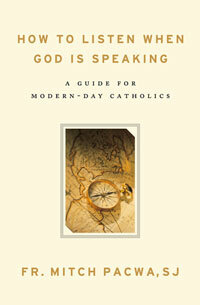 Mitch Pacwa, SJ tackles these and other questions in this comprehensive book on discernment. He says that first we need to believe in God and his moral laws and make a commitment to please him in all that we do. Then we need to pray so that we can experience the peace that can come only from God. 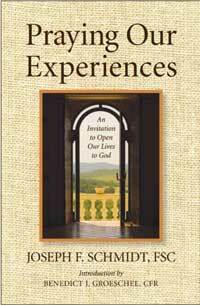 •' Confronts modern-day assumptions that can prevent us from being open to God's will for our lives. • Emphasizes the many ways we can develop our prayer life to nourish an authentic relationship with the Lord.